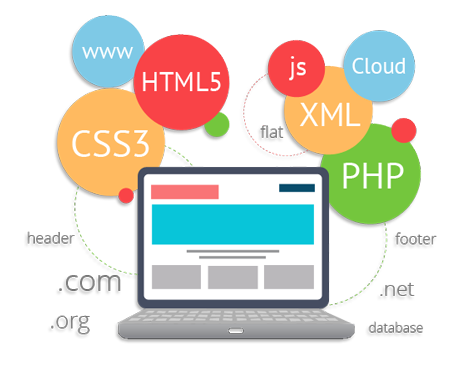 Web Development Services is the key to keep the website effective and user friendly. Our professional with their loads of experience are proficient and equipped with skills of using programming languages to deliver cutting-edge solutions to excel in the market against your competitors. 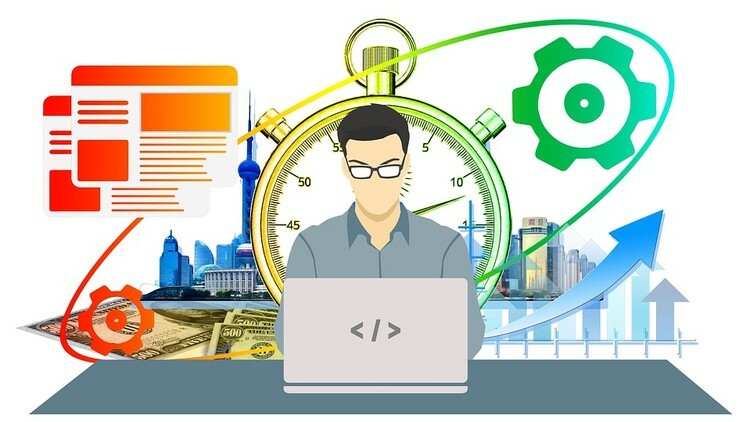 Our developer create the web development strategy to produce desired results so all the development is done with use of best available technology and skills. They work to create some unique features that could create impressions in minds of users. Our creative Website Development team to create website designing They put in the nature, soul and distinctiveness of your services or products that leads the product to be brand. We work in details to create a distinctive harmony and connection among all aspects of products, market, consumers and marketing. Our website developers are experienced and working in the field for last many years. Our team is always in the learning process and get to know all the time about the latest trends. 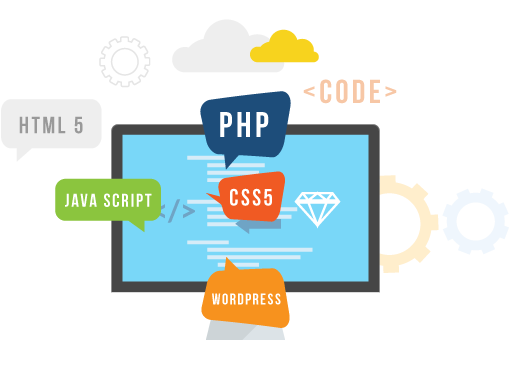 Our team is most of the time using Php codes to facilitate you with the web application for doing business in Dubai. Our programmers are keen to observe and learn each and every detail of the website development process to ensure the quality of the website. We are always flexible and work according to the business requirements. Our team is ready 24/7 for the support and we also love to emerge your ideas in our creativity to give you a premium piece of work. Our main focus is to provide you the fully functional and customization website on the whole. This will also help you in future when you want to update your website you can do it easily. Website Designing love to give the convenience to its clients so that they can work independently in their field. The maximum corporate sector in Dubai is our target market because they are our old customers and we value them. We always try to dump the obsolete concepts of website development and come up with the fresh idea. We are taking very affordable prices for the website development in Dubai. For smaller businesses, this is very tough to give a huge amount of website development. We are offering very reasonable packages for them also. So that they can also grow in the market and flourish with the good website development work. We are always ready to give a good support to smaller businesses also.